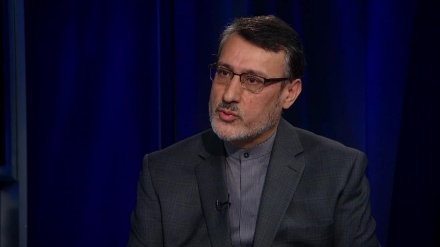 Iran ambassador to the UK has said some European countries that champion human rights have not only resettled the individuals whose hands are stained with the blood of the Iranian people but have also provided them with various facilities. 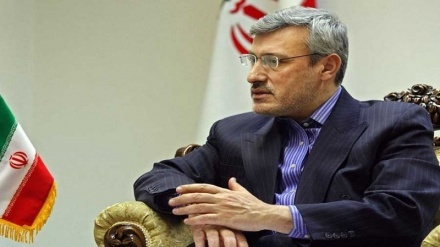 Iran Press/Iran news: The ambassador of the Islamic Republic of Iran to the United Kingdom, Hamid Baeidinejad: "Some of our country's achievements are at the same level of advanced industrialized countries of the world." 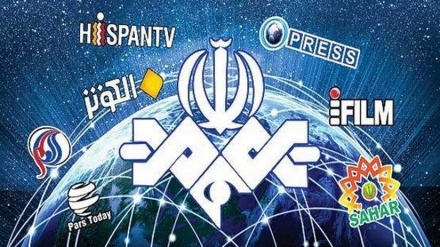 He added: "Iran's achievements are so admirable that even supporters of former Pahlavi regime and anti-religious nationalists cannot deny them." 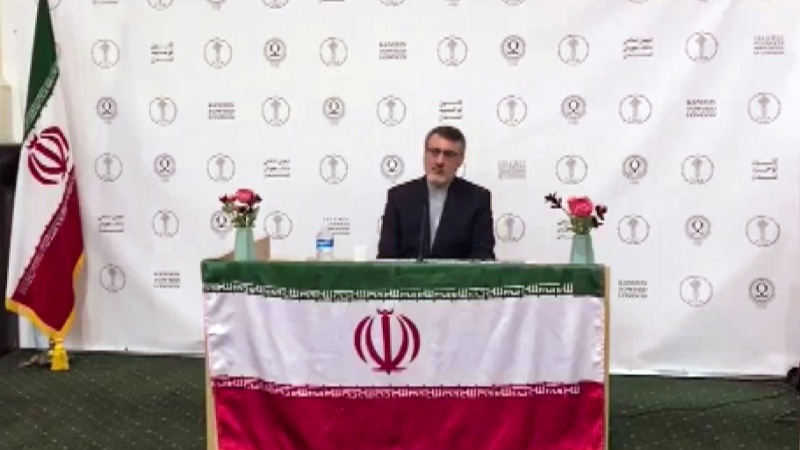 According to an Iran Press report, Hamid Baeidinejad made the remarks at a ceremony marking the 40th anniversary of the glorious victory of the Islamic Revolution in Iran, which was held with the collaboration of the Islamic Association of University Students Residing in England and friends and supporters of the Islamic Revolution at the Tawhid Center of London. 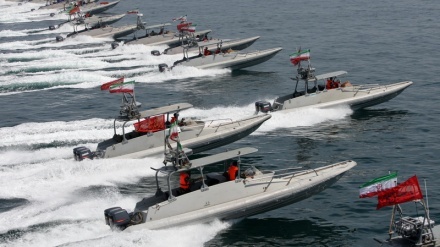 The Iranian diplomat said: "Now if you ask the friends of Iran and most nationalist people about the services of the Islamic Revolution including advancement in peaceful nuclear science, they will certainly praise the Islamic Republic's efforts to use peaceful civilian nuclear energy." Baeidinejad went on to say according to official figures and statistics released by United Nations and international organizations, concerning some human development indices, including human development index, and infrastructure services such as roads, electricity, gas and drinking water, the Islamic Republic of Iran is in the same league as industrialized countries of the world, so that 'life expectancy' in Iran, an important indicator of living conditions, has reached 75 years of age since 1979 revolution.